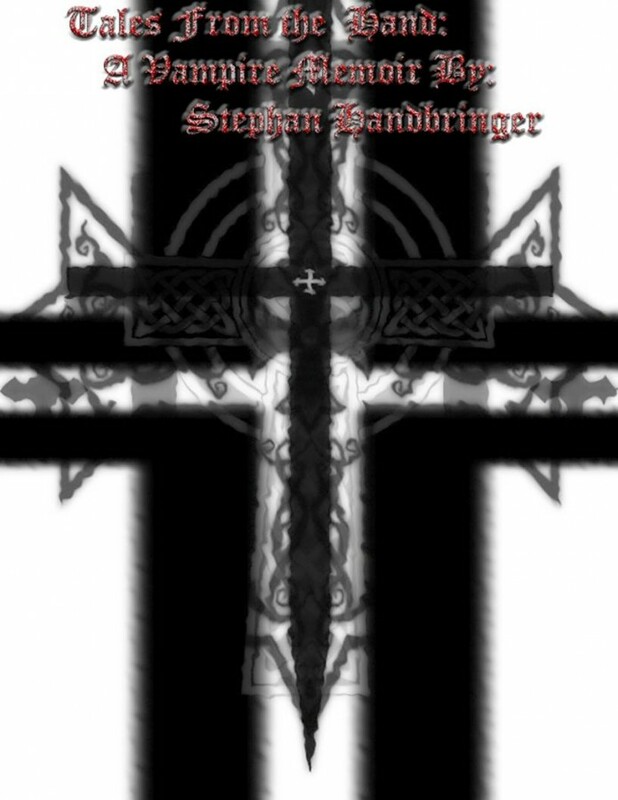 A Vampires Memoir By Stephan Handbringer - A day dream lived. A day dream lived. Just as promised the book is available now. The book in it's paperback format through lulu will look far better. If you want the text and you will be happy then the kindle is for you. Peer into the mind of a vampire traversing the ages, saving mortals and men. While exploring the mystery of his birth, and the tragedy of his existence. Though this tragic wind would not put out the fiery heart that would fight on for souls eternal.